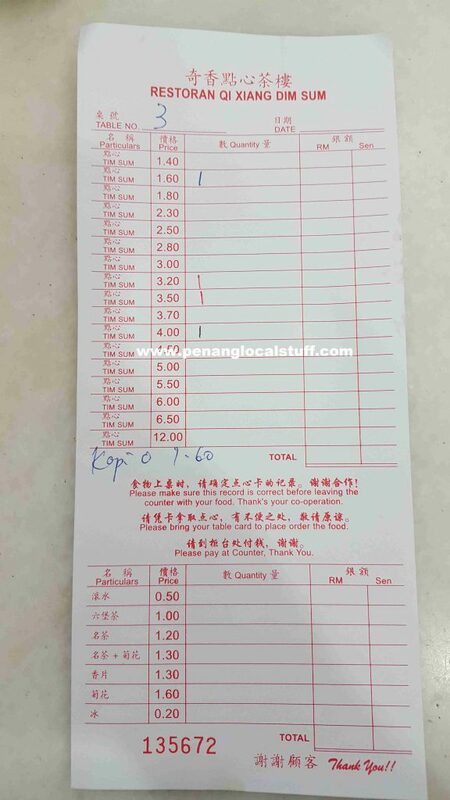 Penang is probably not famous for dim sum. 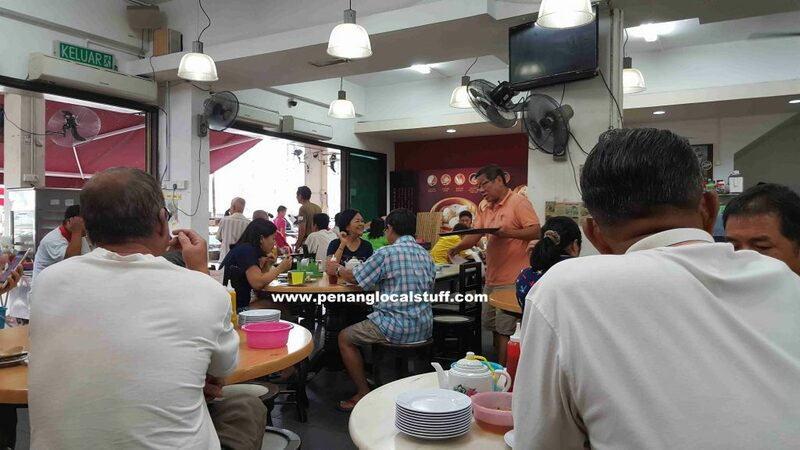 However, there are quite a number of restaurants serving decent dim sum across Penang Island. If you live near Farlim (Jalan Thean Teik, to be exact), you can go to Qi Xiang Dim Sum Restaurant for dim sum in the morning. I have been to this restaurant for dim sum since it opened its doors for business. At first, the dim sum served here was average. However, over time, the taste of dim sum at Qi Xiang Restaurant has improved. 1. The dim sum served here taste good. Not the best in Penang Island, but pretty good. 2. It is not overly crowded, although there are many customers. It is easy to get a table. 3. It is quite near to my home. 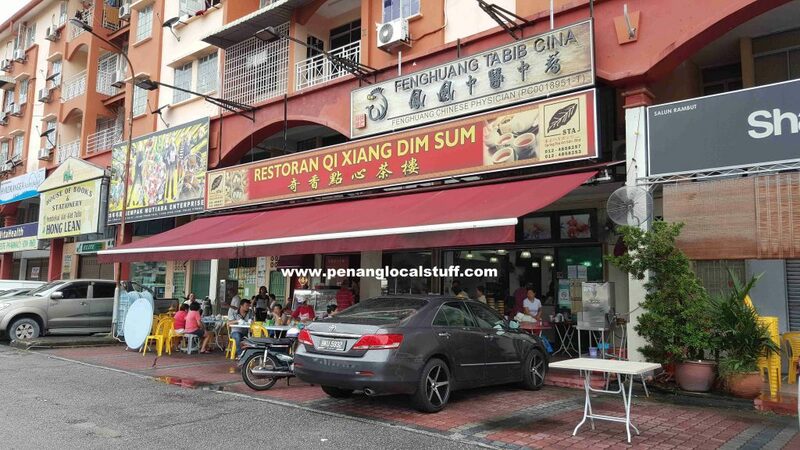 Here is address of Qi Xiang Dim Sum Restaurant: 288E-1-8 & 288E-1-9, Fortune Court, Jalan Thean Teik, Kampung Melayu, 11500 Ayer Itam, Penang, Malaysia.